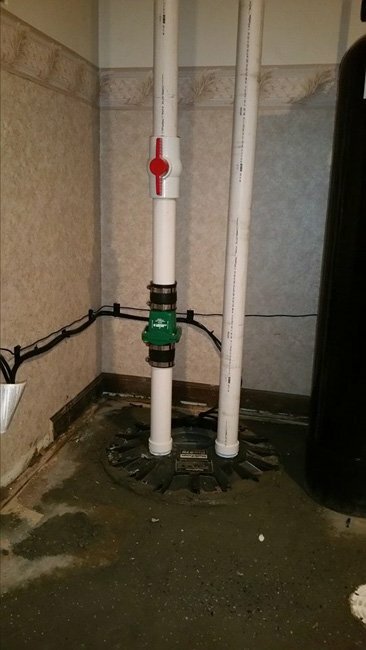 De Hart Plumbing Heating & Cooling offers a service, repair and installation of sewage ejectors and sump pumps. 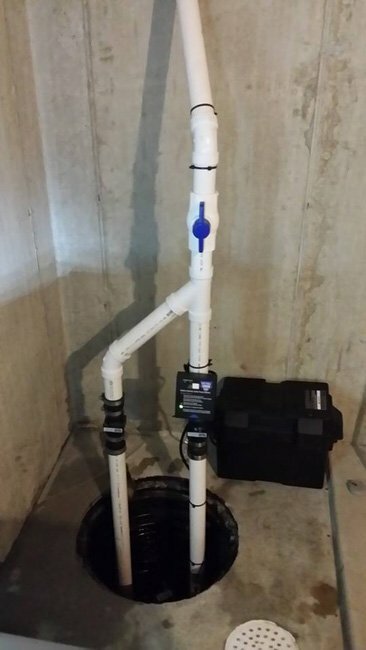 We also offer installation of sump pump drainage systems and sewage ejector systems. 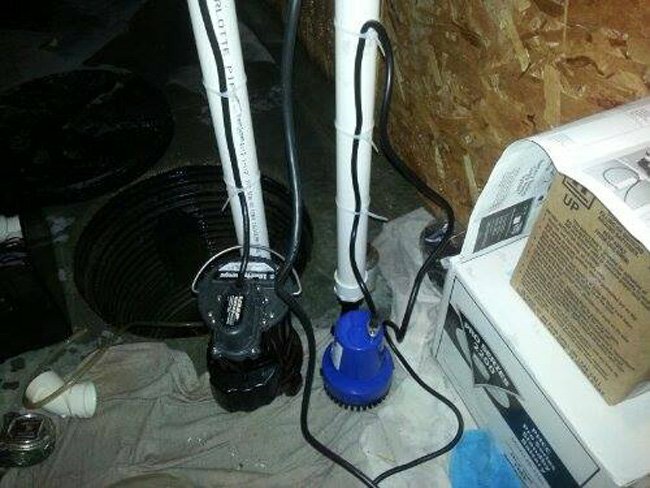 Remember to check your sump pump and make sure it’s working before it rains. It can literally save you thousands in plumbing and restoration costs. 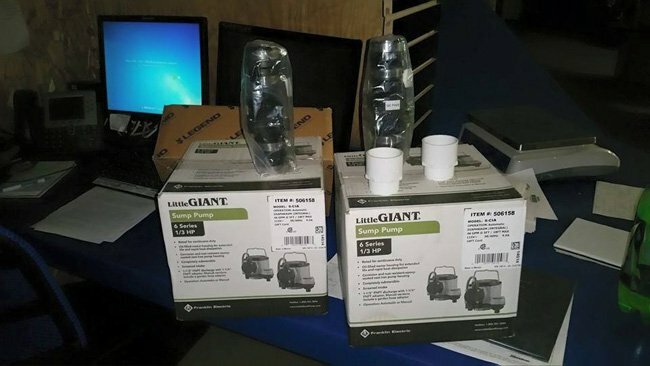 Considering a battery-powered backup pump is always a great idea as well. 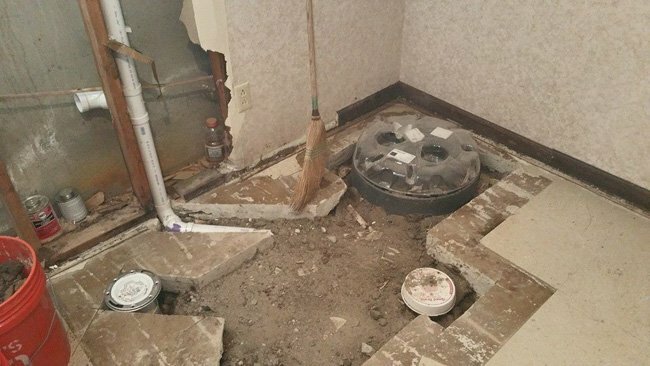 If you’ve experienced severe water damage or flooding in your home, you know how important it is to never deal with it again. 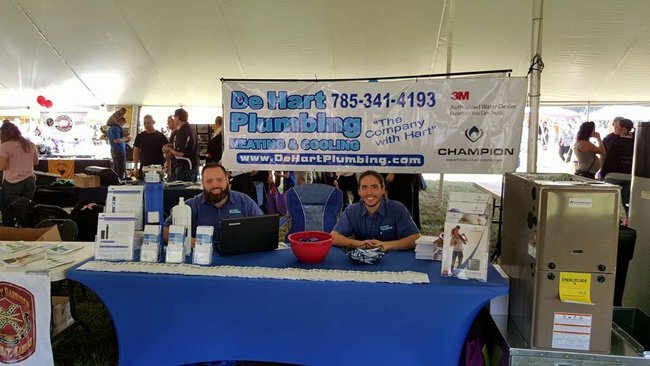 Call De Hart Plumbing Heating & Cooling TODAY or schedule a service online.